What is our place in the stars? How did we get here? Are we alone? 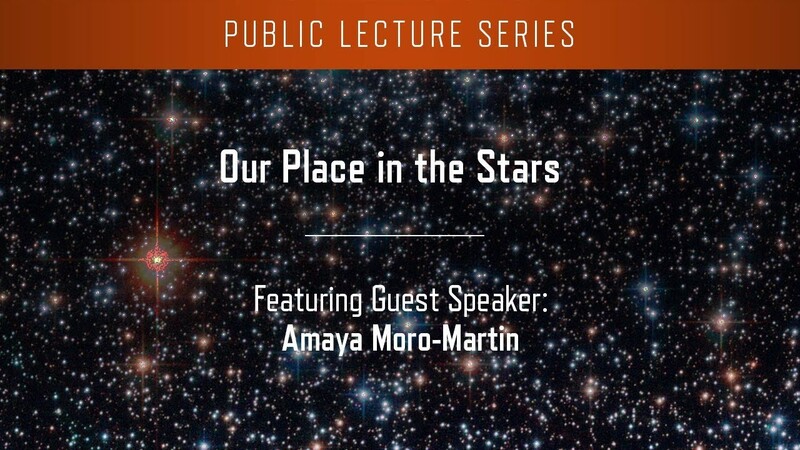 Dr. Amaya Moro-Martin will address these essential questions, which drive scientific and philosophical pursuits—and each new answer blossoms into yet more questions that seed further inquiries. This is a journey of self-discovery, full of wonders and wanderers, and makes us reflect on our role to enable exploration to continue. Recorded live on Tuesday, February 5, 2019, at the Space Telescope Science Institute in Baltimore, Maryland, U.S.A.
PM Modi slams Congress, says "No Place For Middlemen, No Place For Corruption"